Do you want to learn how to become a tutor? 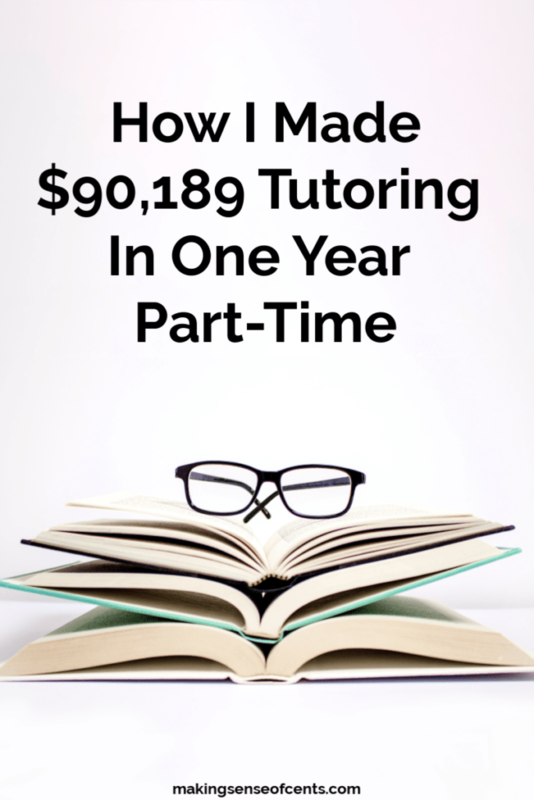 Here is how Making Sense of Cents reader Trevor Klee earned $90,000 in one year working part-time with his tutoring business! 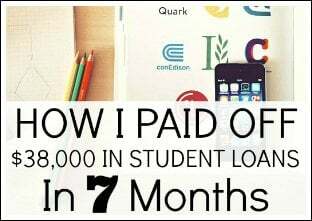 If you have a laptop, an Internet connection, and enjoy taking standardized tests, you can make 6 figures part-time. He shares his expertise on how to start a tutoring business below. Unlike a lot of people, I graduated college with a job. Unfortunately, that job immediately fell through. 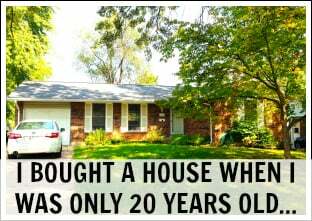 So, like a lot of people, I graduated college and was pretty quickly back in my parents’ house. I very quickly got tired of my mom’s dirty looks, and started applying for new jobs. 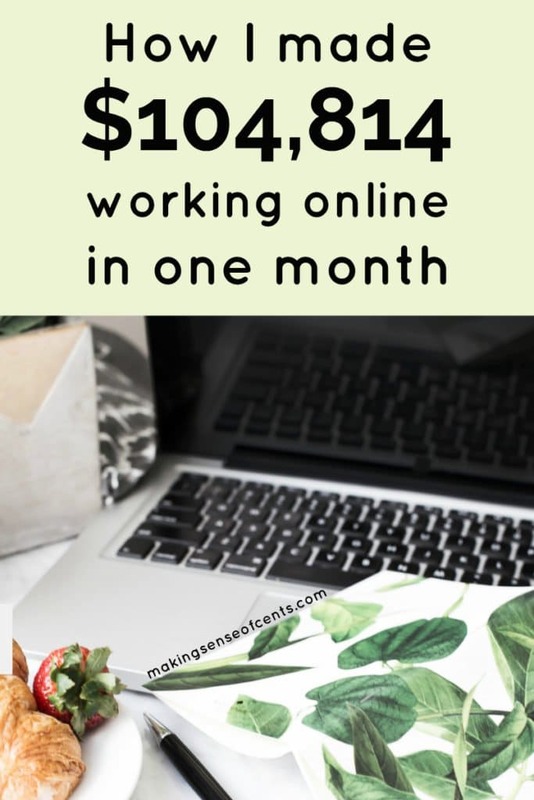 Welcome to November 2018's business income report where I show you how I made money online last month. It's time to look at this month's update and see how I did. Making Sense of Sponsored Posts is finally here! You can check out everything about the course here. 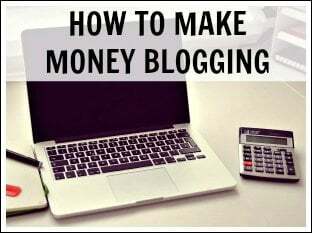 Are you a blogger but unsure of how to make money online? Or, maybe you've been blogging for awhile but haven't had much luck with sponsored partnerships. For some reason, sponsored blog posts and sponsored social media ads seem to scare the average blogger, whether they are brand new or have been blogging for years. What do I charge? How do I find companies who will want to work with me? What are the rules? There are SO MANY QUESTIONS when it comes to sponsored posts. It makes sense – sponsored partnerships are something that probably 99.9% of bloggers want to pursue, but the problem is that they have no idea where to start. Making Sense of Sponsored Posts is a step-by-step guide to creating and making money from your own successful sponsored posts strategy. This course explains all the ins and outs of sponsored posts and working with brands. 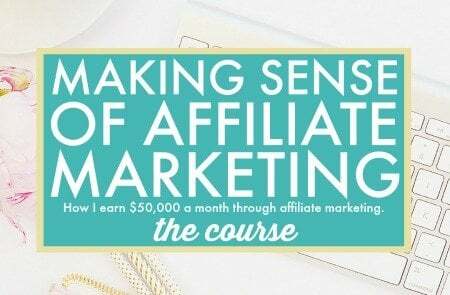 This course makes sponsored posts profitable. 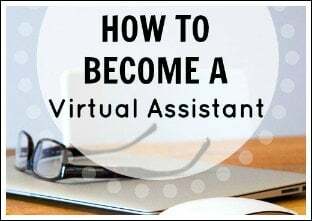 You can see your blogging income grow from the beginning, and the information in this course will help you well into the future. 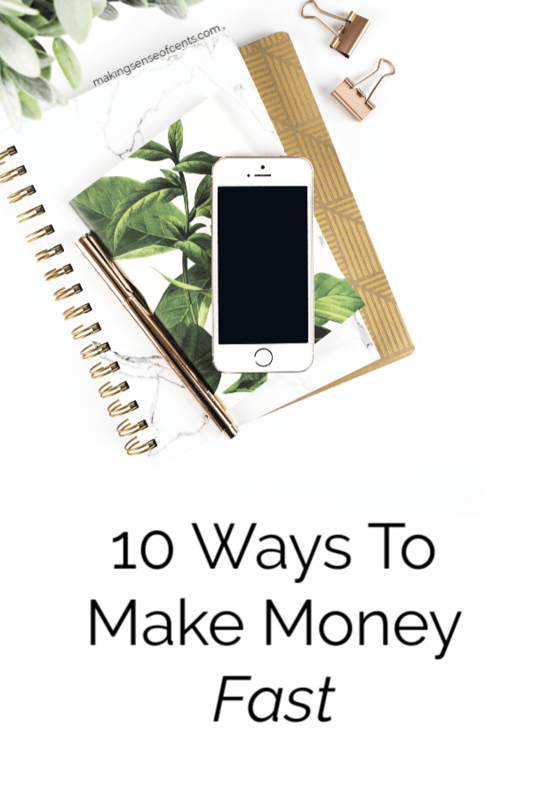 If you're not earning money through sponsored posts, then you are leaving money on the table. Bloggers and online influencers can all successfully promote products to their audience and earn an income from sponsored partnerships, while being genuine and trustworthy. I started Making Sense of Cents in August of 2011, at the age of 22, without any hopes of ever earning an income from it. It started as a hobby – just a way to journal my life and talk about my personal finance situation. 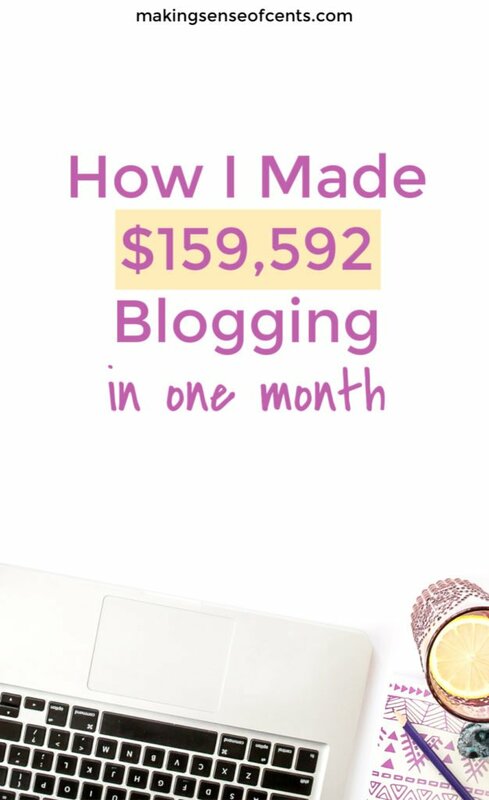 Then, around six months after I started my blog, a blogger friend of mine connected me with an advertiser and I earned $100 from that advertisement. 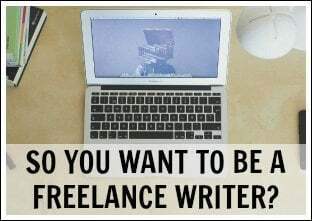 It wasn't a lot of money, especially considering the amount of time and work I had already put towards my blog. However, it was very motivating to see that something I absolutely loved to do could actually make money. 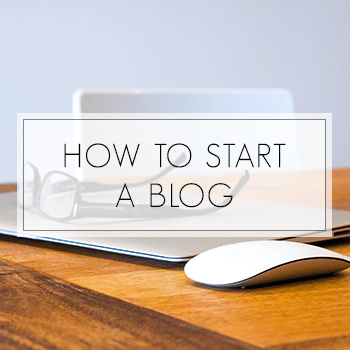 I honestly had no idea that blogs could even make money when I started mine! After that first $100, my blogging income quickly grew. I now charge, on average, around $5,000 per sponsored post. I am now earning around $10,000 to $20,000 a month from sponsored partnerships alone. And, they don’t take me a ton of time to write, publish, promote, and maintain. In fact, I spend 10 hours or less a month on my sponsored partnerships. I've worked with tons of high-quality brands that I love, have received all-inclusive vacations for free, and have brands lined up out the door wanting to work with me. Whether you are a brand new blogger or if you've been blogging for years, this course will help you with your sponsored partnership strategy. I’ve talked to many bloggers about sponsored posts and the majority said they earn little to nothing from sponsored posts. I have also found that many bloggers were earning way too little for the value they provide to brands. Throughout the modules in this course, we will go through everything you need to know about sponsored posts, from developing relationships with brands, legalities of sponsored posts, different strategies, and more. This is a course that will teach you anything and everything there is to know about sponsored posts. 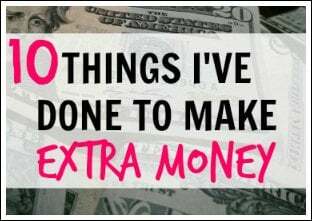 Sometimes unexpected expenses come up and you have to find ways to make money fast. Maybe you have an unexpected home repair, something broke on your car, you forgot about a bill, or something else. 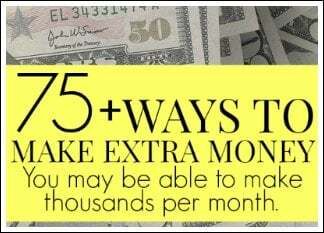 Perhaps you need to learn how to make extra money in the next 24 hours or by the end of the week. 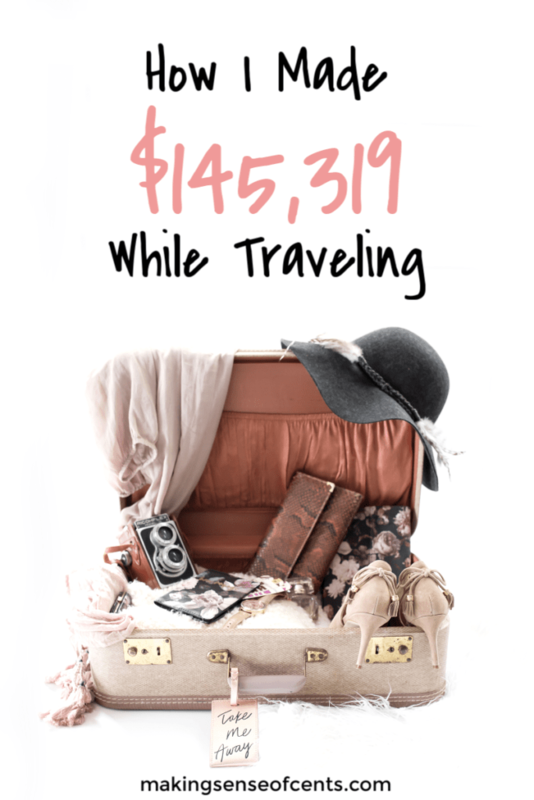 No matter how small your timeframe is, there's probably something you can do to quickly earn at least a little bit of money. 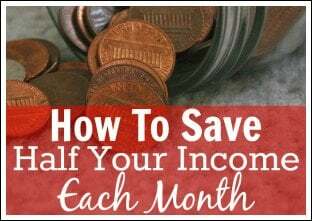 While I think that everyone should have an emergency fund, there are still times when you need to find ways to make quick cash. After all, things come up and sometimes you may not have the cash on hand that you need. Or, maybe you just don't want to dip into your savings and would like to learn how to make money fast instead. 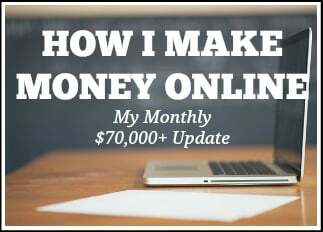 Welcome to October 2018's business income report where I show you how I made money online last month. It's time to look at this month's update and see how I did. 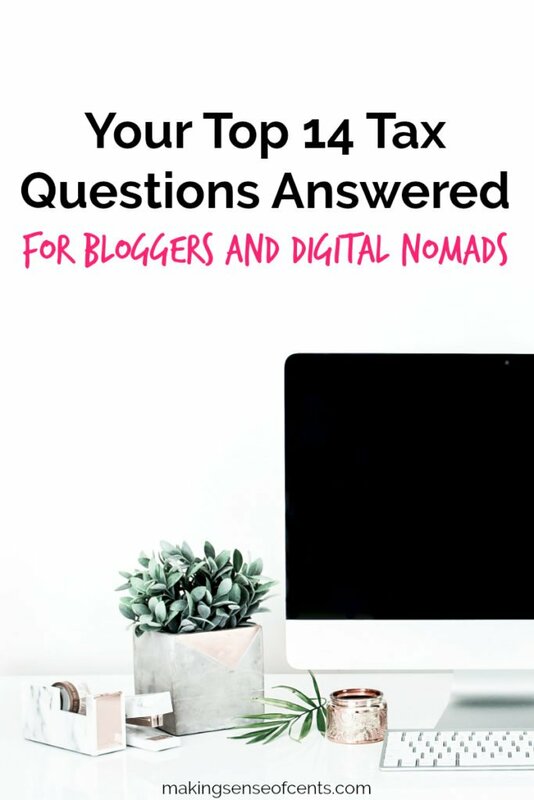 Bloggers are often sending me questions about taxes, and it is a very important topic to discuss as online business owners. However, I am not a tax expert, so I found one to help! 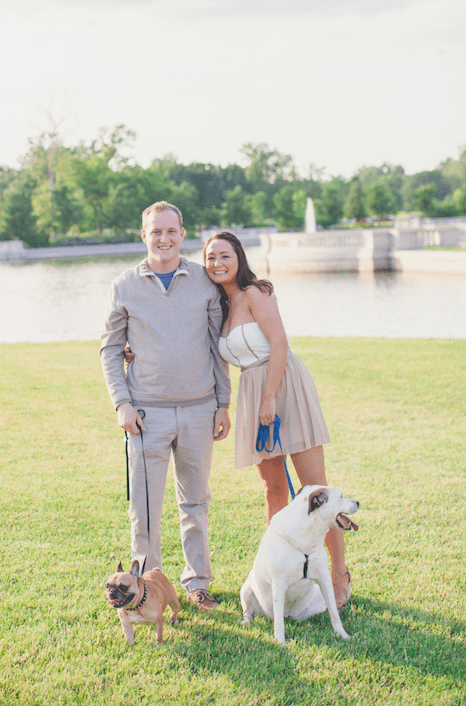 I decided to ask my readers for their top questions about blogging and taxes, and then I handed those questions over to Josh from CPA On Fire (who graciously said yes to answering all of your common questions!). Josh is the founder of CPA On Fire, a tax and accounting business that caters to online based businesses. 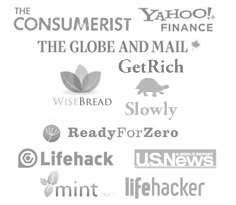 CPA On Fire provides tax and accounting services for some of the biggest names in the online business space, including John Lee Dumas, Entrepreneur On Fire, and myself! Josh has appeared on several top business podcasts and national TV segments to offer tax advice to entrepreneurs. Welcome to September 2018's business income report where I show you how I made money online last month. It's time to look at this month's update and see how I did.